The F170B comes with a FPT Tripel Horse Power Tier 3 engine. 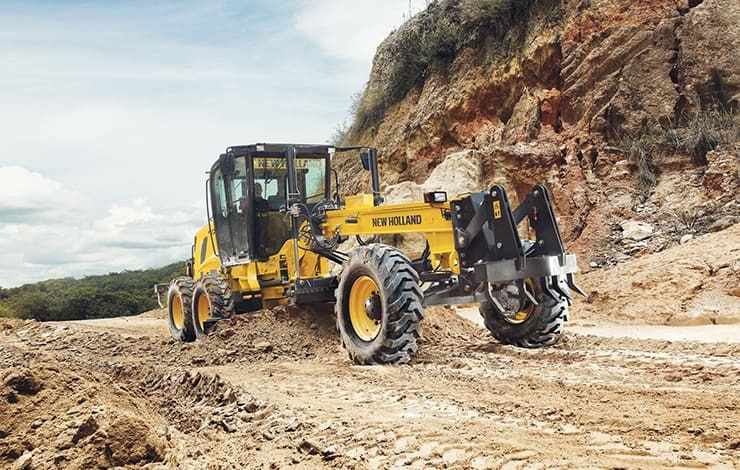 The F170B motor grader has a Powershift type automatic transmission of electronic control, coupled to the engine through a torque converter system equipped with Lock-Up. 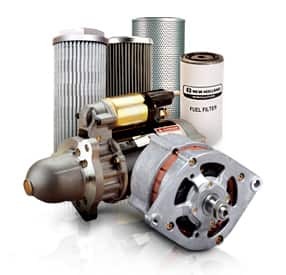 The Lock-Up allows the locking of the torque converter, transforming the transmission into a Direct Drive system. This way, the F170B motor grader combines the advantages of the torque converter, which is ideal for operations that require high traction forces such as cutting on hard surfaces and heavy ripping with the advantages of direct coupling, which is ideal for operations that require a constant speed and fixed control of displacement such as finishing operations and precision leveling. The F170B central blade has a Roll Away involute profile, which causes the material to roll, makes the job easier and reduces stress on the machine, generating higher productivity and lower fuel consumption.